Predictor weightings: The final predictor selections will be published below on Tuesday, however you can of course play with the predictor to your heart's content if you don't agree. Want to learn more about the predictor? Watch out predictor overview here on YouTube. 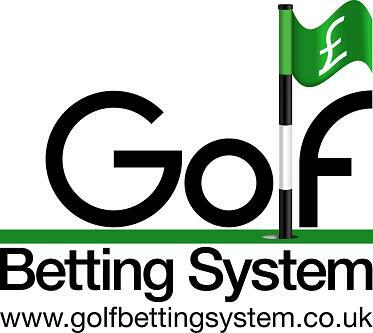 Thinking about opening a new account with a bookmaker? Read the latest reviews from GBS members here. For latest free bet offers click here. All new account offers detailed on this page are subject to T&Cs and are for new customers aged 18 or over.